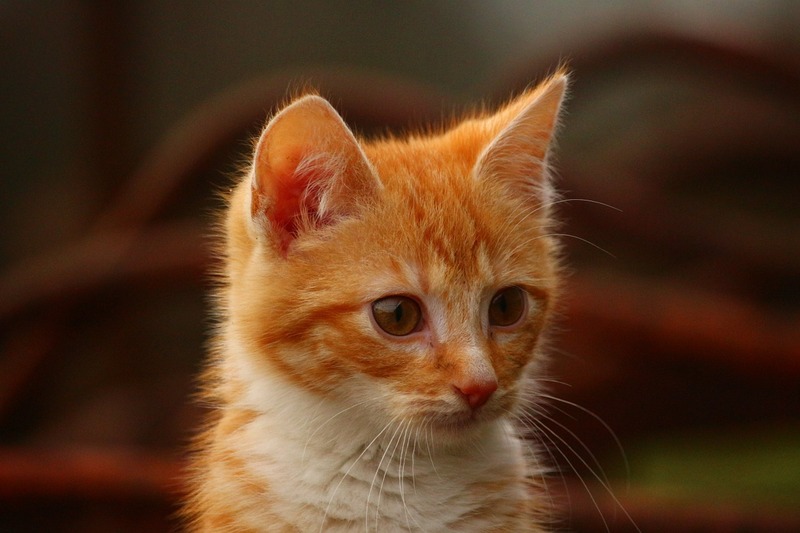 A recent study of cats with a history of urinating outside of the litter box (called “periuria”) has shed some new light on the connection between feline health and litter box issues. 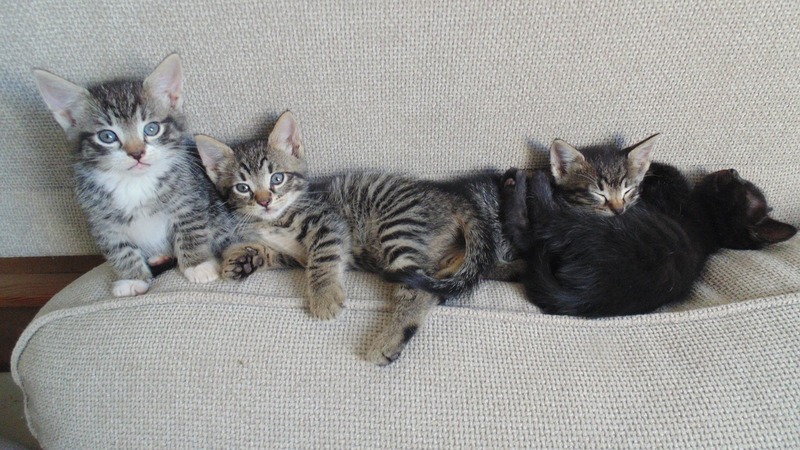 A study published in the Journal of Feline Medicine and Surgery examined cats from multi-cat households that exhibited two types of periuria—spraying their urine and urinating outside of the box (called “latrining”). 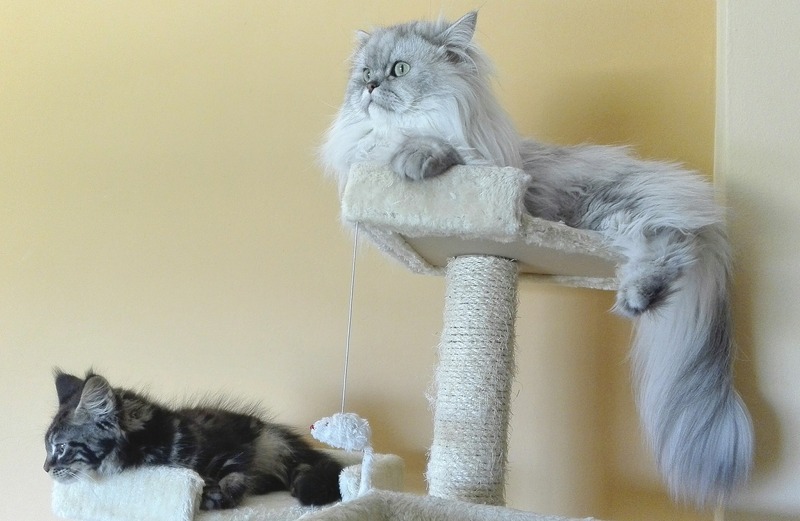 These cats were compared to cats from the same households that did not exhibit periuria. The results? 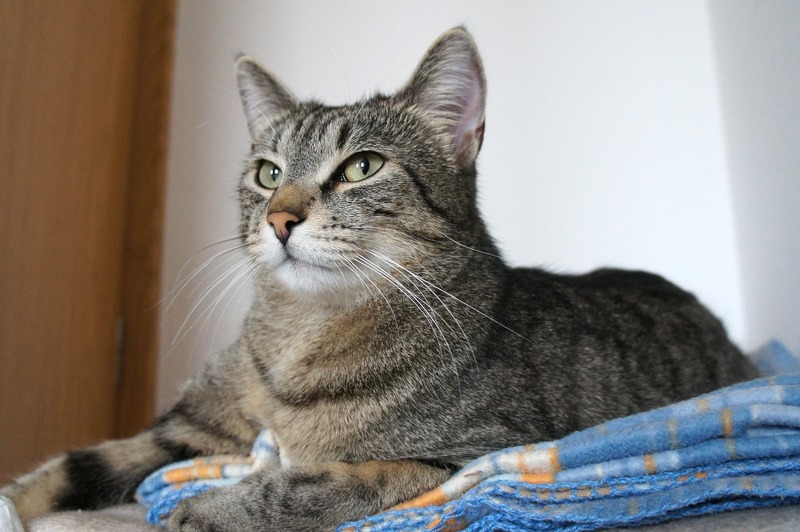 Both the spraying cats and the latrining cats were found to have more urinary (and other) health issues than the normal cats. Common health problems identified included kidney disease, diabetes, bladder stones, and cystitis (inflammation of the bladder). 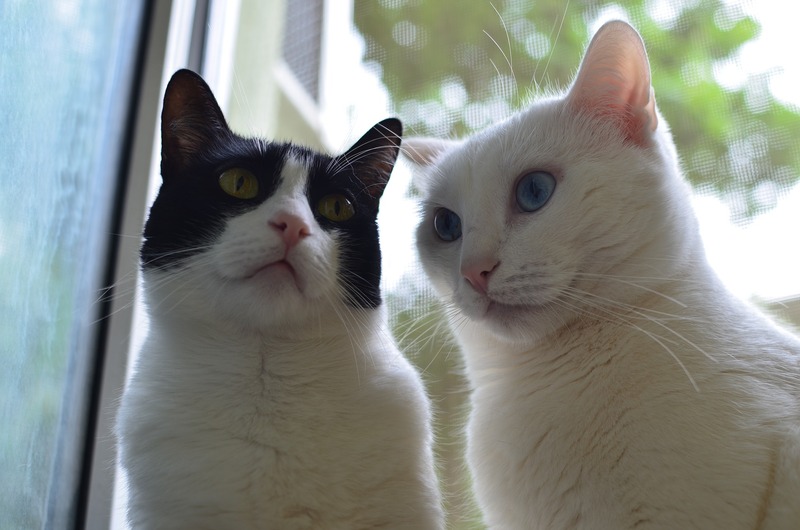 Of course, not all litter box problems in multi-cat households are due to medical conditions. 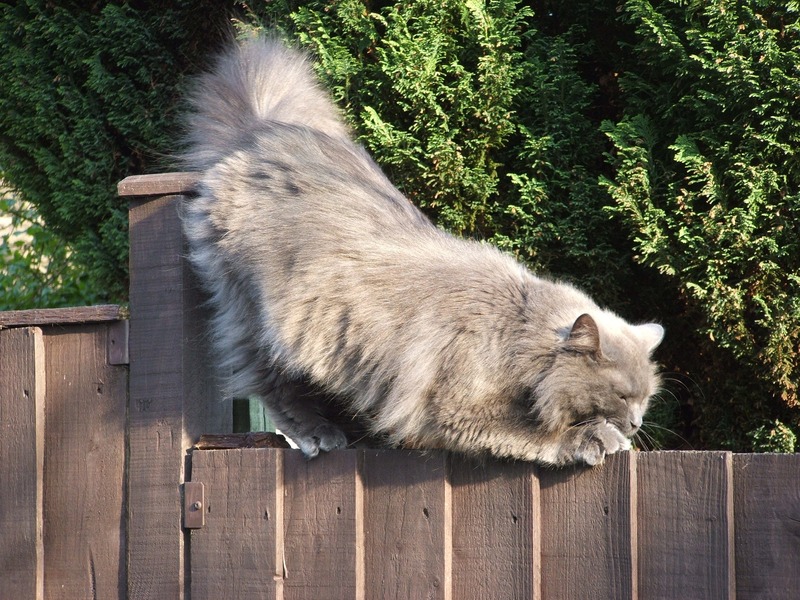 Behavioral problems and environmental stressors such as territoriality and dominance among cats can also be a factor. The bottom line? 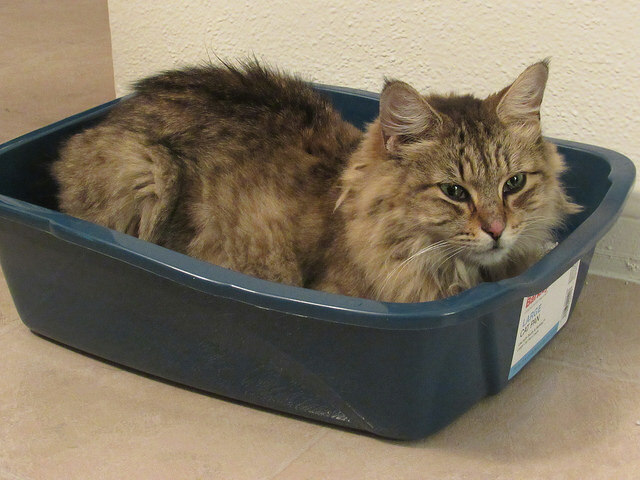 Cats with litter box issues should always be evaluated by a veterinarian to diagnose or rule out health problems. 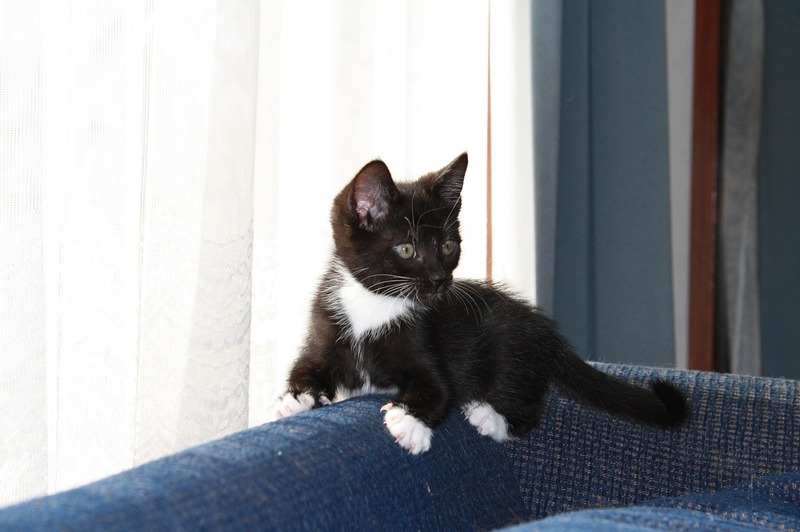 If no health problems are found, there are lots of resources on litter box behavior that can help cat parents who are struggling with litter box issues in their house. 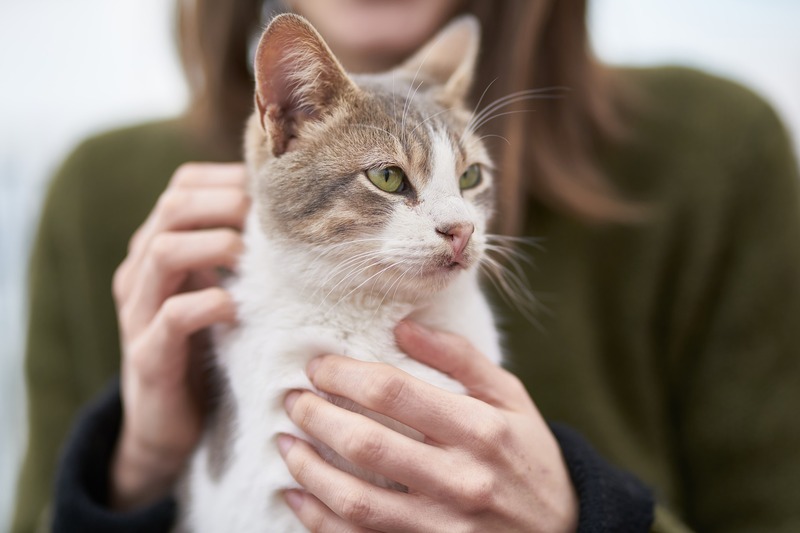 Check out this comprehensive article from the Cornell University College of Veterinary Medicine’s Feline Health Center. 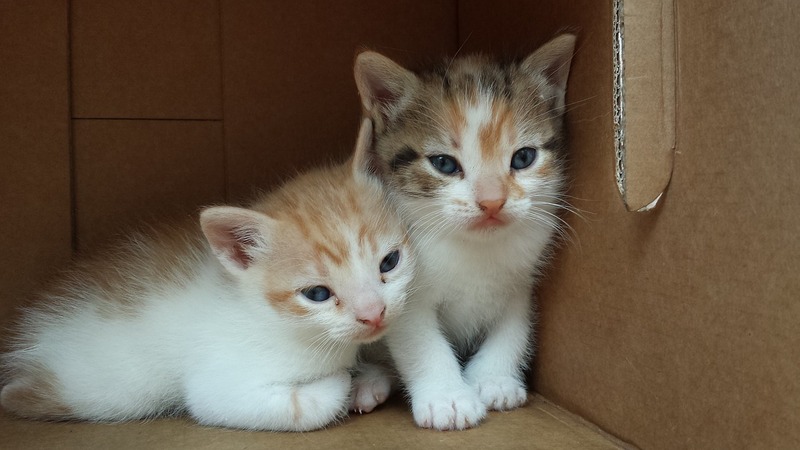 What Kinds of Litter Do Cats Like Best? 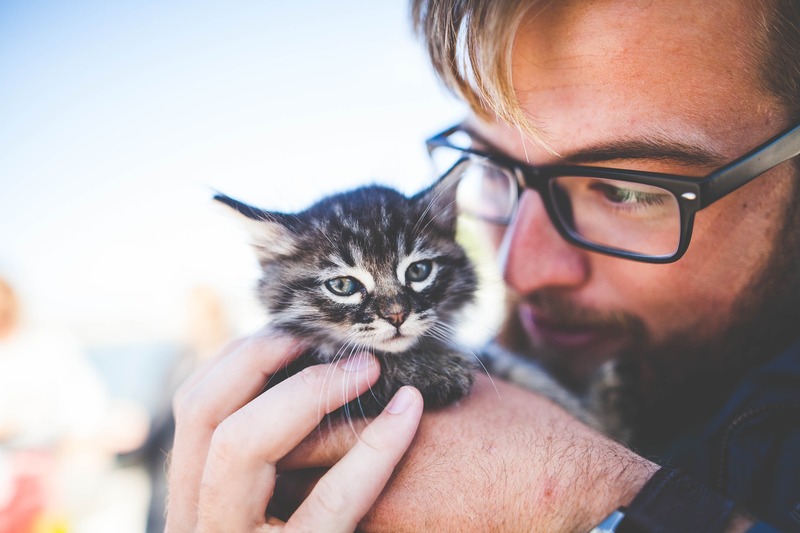 Litter box issues, such as going outside of the box, are one of the most common cat behavior problems experienced by owners. Sometimes these problems are solved with an easy fix, like adding extra boxes in a multi-cat household, cleaning the box more often, or placing the box in a quiet, isolated area. Another major factor that contributes to litter box problems? 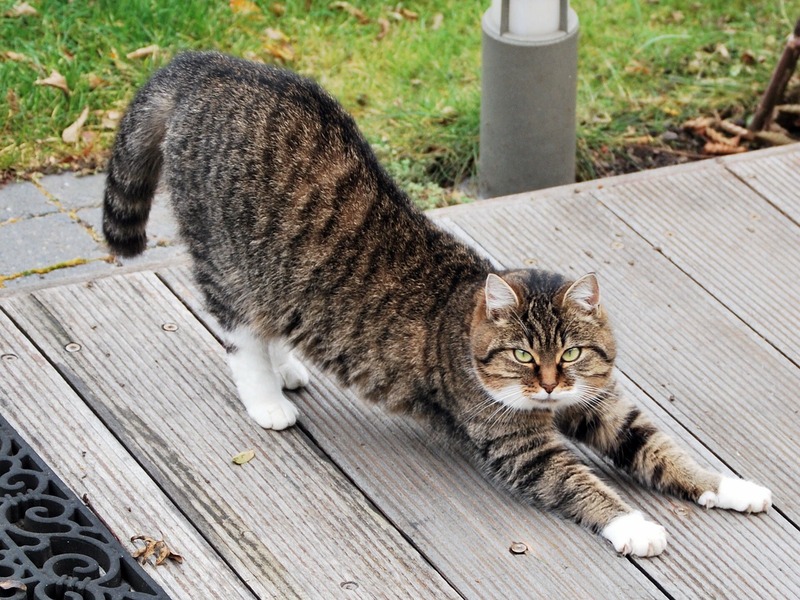 The type of litter you are using may be bothering your cat. 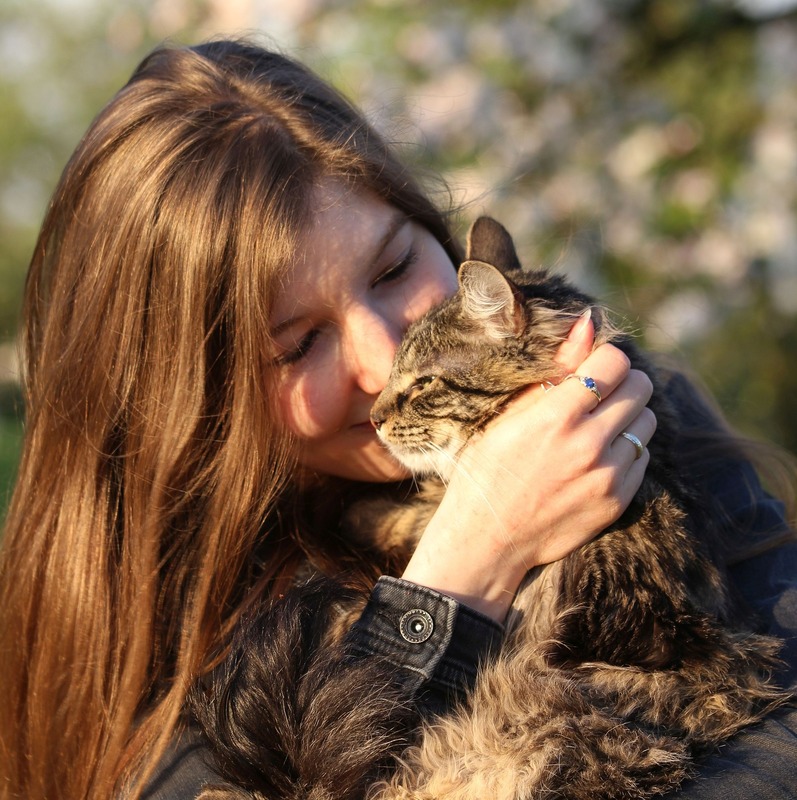 A recent study published in the Journal of Veterinary Behavior examined litter box filler preferences among a group of 18 cats. 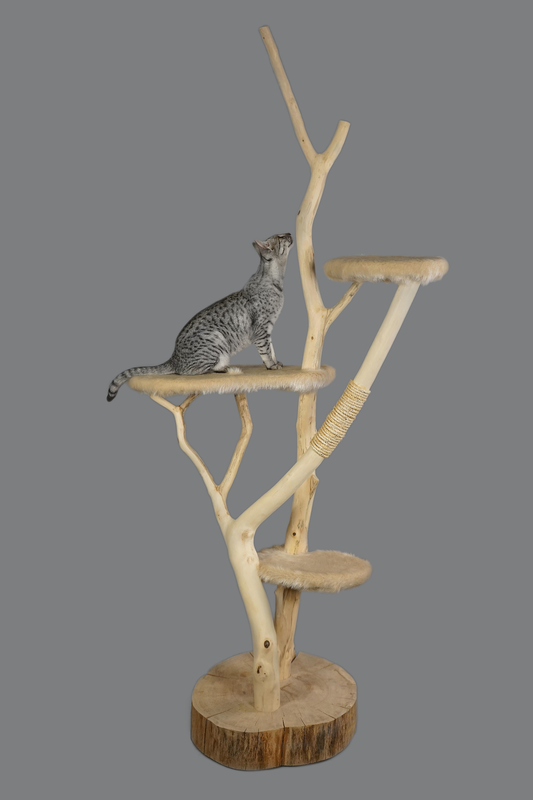 The researchers gave the cats a choice of clay granules, silica granules, silica microgranules, and wood pellets. The cats demonstrated a significant preference for clay and silica (both sizes) over the wood. 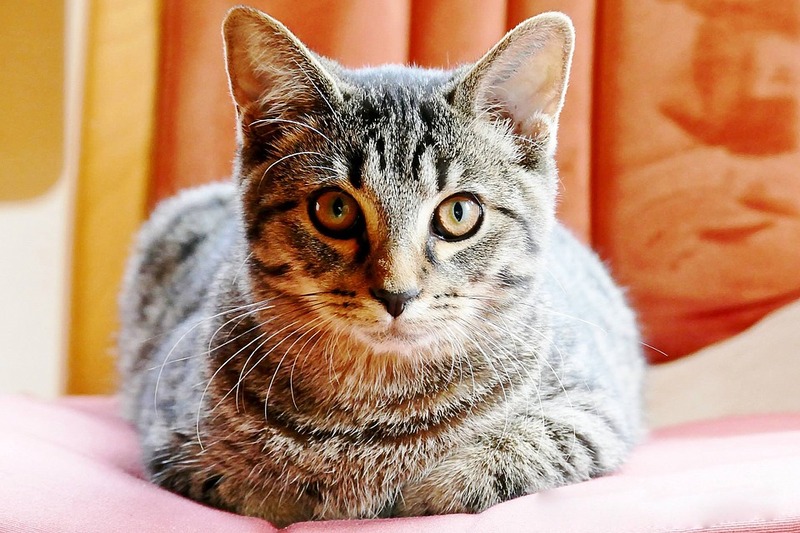 A second phase of the study gave 12 cats a choice between clay and silica. 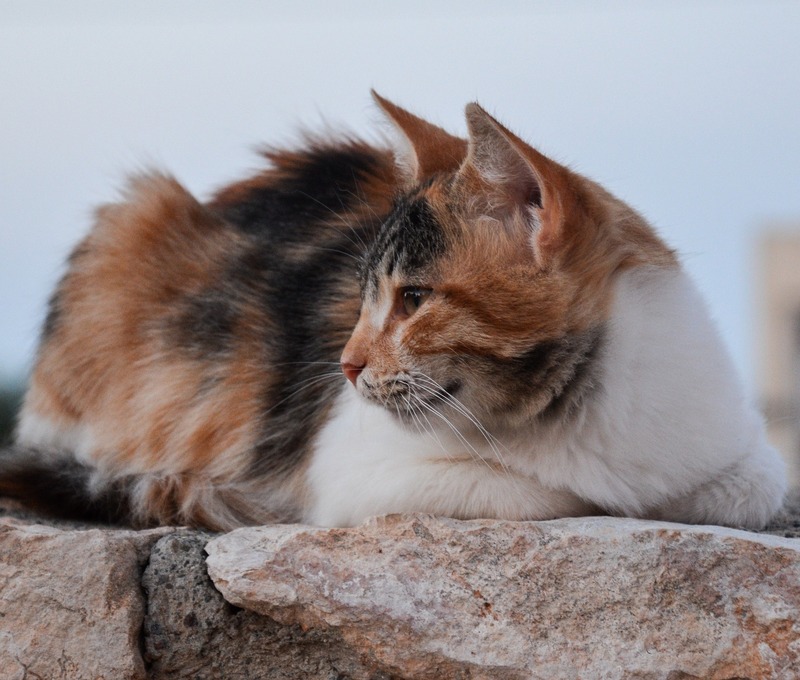 The researchers found that the cats showed a significant preference for eliminating in the clay litter over the silica. 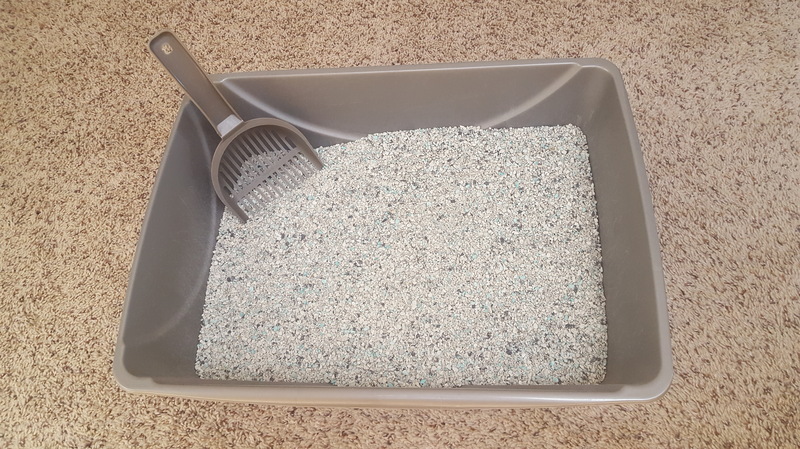 If your cat is not happy about that fancy new litter you bought, consider switching back to good old-fashioned clay and see if that makes a difference in your cat’s litter box habits! Still having problems? 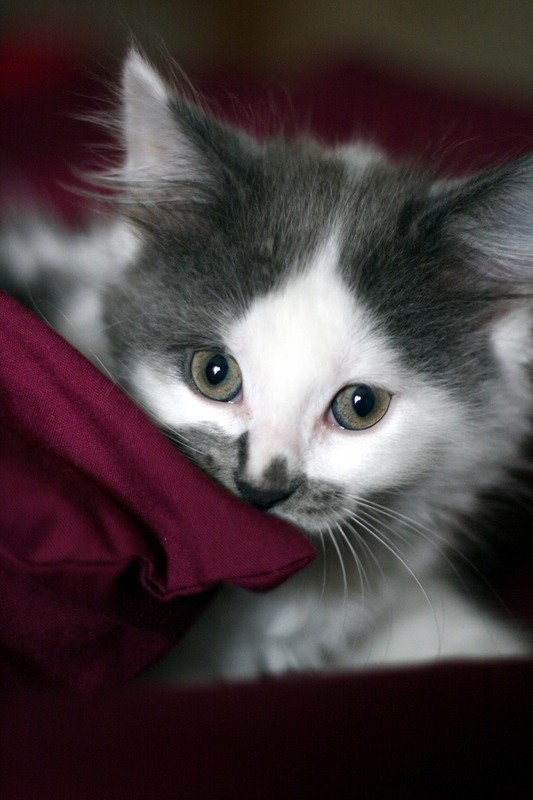 Check out this guide to solving litter box issues.